Mark T. Barnes was born in Sydney, Australia, in September of 1966. A strong athlete, he was also drawn to the arts at a young age, penning his first short story as a seven-year-old. He worked in finance and advertising and eventually landed satisfying work in information technology, where he continues to manage a freelance organizational change consultancy. In 2005, when Mark was selected to attend the Clarion South residential short story workshop, he began to write with the intention of making it more than a hobby. Since that time, Mark has published a number of short stories, worked as a freelance script editor, and has driven creative consultancy for a television series. 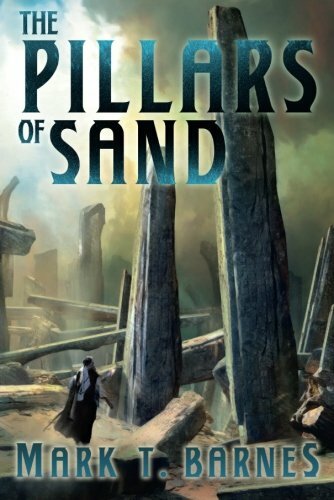 The Pillars of Sand is Book Three in the Echoes of Empire series, which also includes The Garden of Stones and The Obsidian Heart.